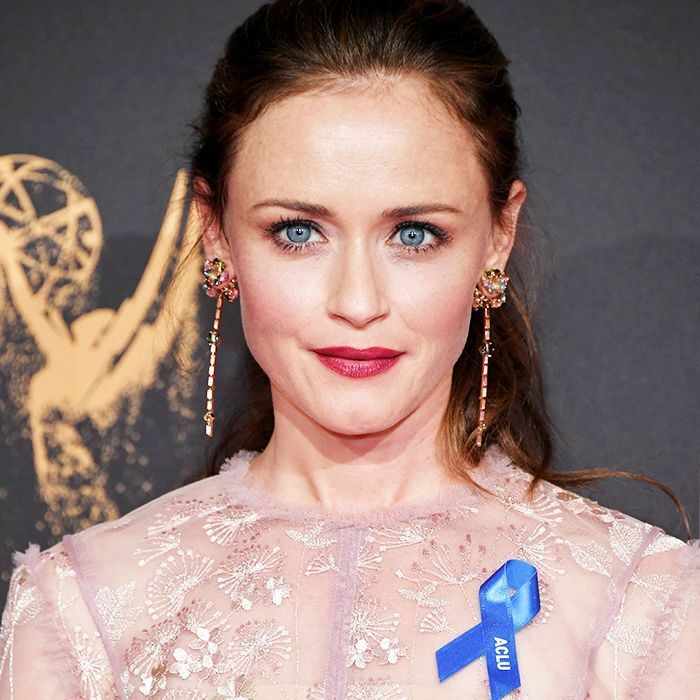 ICYMI: the Creative Arts Emmy Awards took place this past weekend (yes, they're different than the highly anticipated primetime show coming up this Sunday), and Alexis Bledel won her first-ever statue (to which we say finally!). Recognized for her role as Ofglen in the dystopian Hulu series The Handmaid's Tale, Bledel took home the award for Outstanding Guest Actress in a Drama Series. Unsurprisingly, her makeup look was equally sensational: flawless skin, flushed cheeks, and a show-stealing bold lip—all complemented by the actress's bright blue ACLU ribbon. Celebrity makeup artist Monika Blunder was behind the look, and in addition to posting numerous photos of the actress on her Instagram, she also blessed us with a product play-by-play via her Stories. Keep scrolling for a list of the exact products. 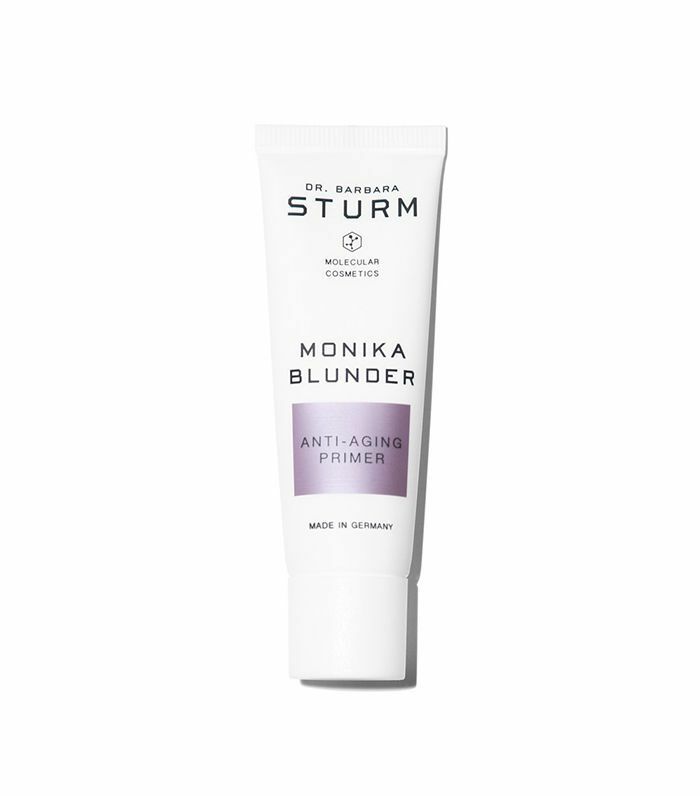 To provide the perfect canvas for Bledel's foundation, Blunder first prepped the actress's skin with her own anti-aging primer in collaboration with skin genius Dr. Barbara Sturm. Infused with pearl pigment, hyaluronic acid, and antioxidants aplenty, it naturally enhances the appearance of makeup. Next up: a touch of radiance thanks to this light-reflecting formula from Clé de Peau Beauté. The sheer to medium coverage is buildable and perfect for anyone in want of Bledel's dewy red carpet glow. 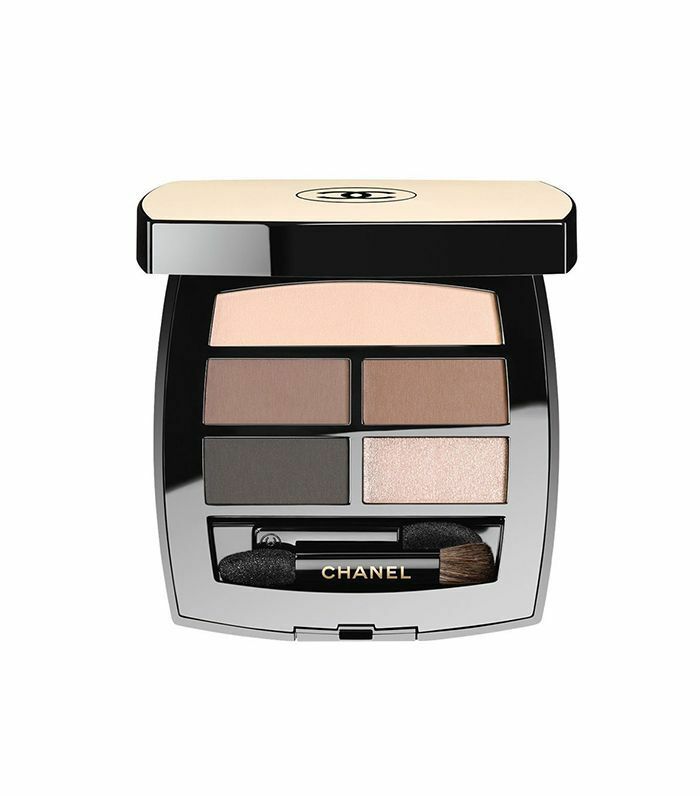 For the eyes, Blunder reached for this smoky palette from Chanel. To add the just-right amount of depth to Bledel's creases, Blunder used the top left shade of brown. 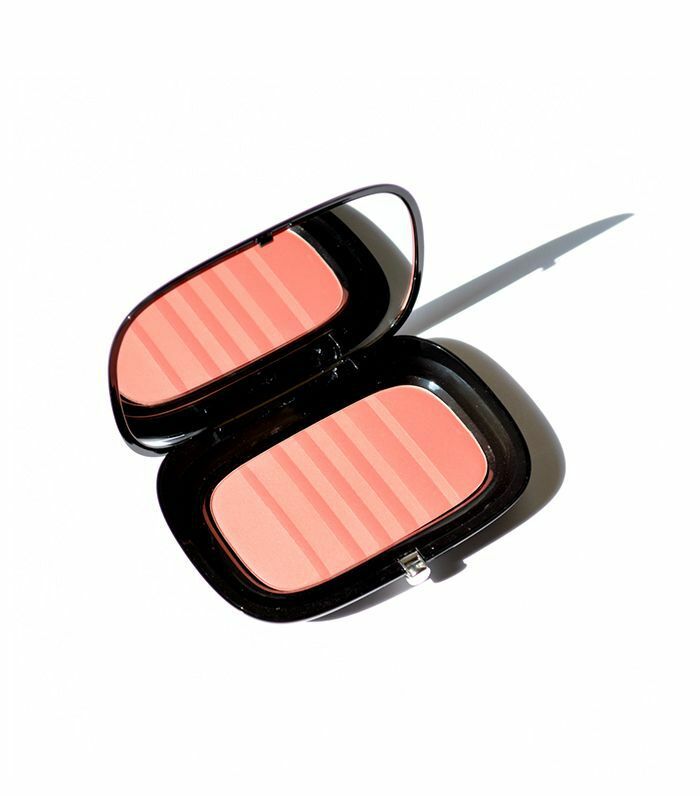 Not only does this soft-pink blush blend into the complexion almost seamlessly, but it's universally flattering thanks to the radiant two-tone color palette. Blunder used it on Bledel's apples for a lit-from-within glow. According to Blunder, the actress's makeup "was all about the lip." 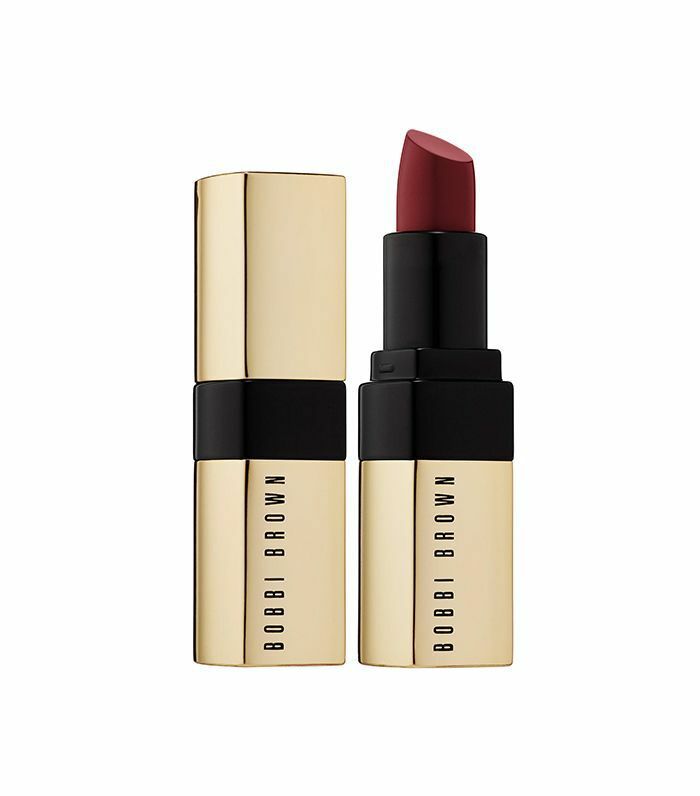 Thus, it was only fitting to adorn the look with a true statement lip in the form of Bobbi Brown's Luxe Lipstick, aptly named Your Majesty. Plus, it's enriched with vitamins C and E and supports the lip's natural collagen supply. Next up: the best celebrity beauty looks from the 2017 Venice Film Festival.